The era of the Internet of Value is knocking at the door… My idea is to implement micropayments in Skype. Allow us to buy SkypeCredits with XRpTipBot , allow us to send micropayments on Skype chat as well. 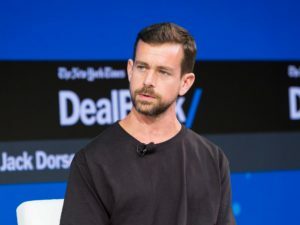 He added that the XRPtipbot is already available for a number of social networking platforms, including Telegram, Twitter and Reddit. For this reason, it is quite easy to integrate into Skype. If the above comment is anything to go by, it’s clear that the team behind the Skype platform is interested in ParisbyDavid’s idea. However, it is worth noting that Skype is just one of the many units within Microsoft. Therefore, the integration of XRP into Skype will need to be approved by Microsoft, which may take several months. 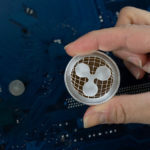 Ripple has been working on expanding its network of partners partner and boosting the adoption of XRP. 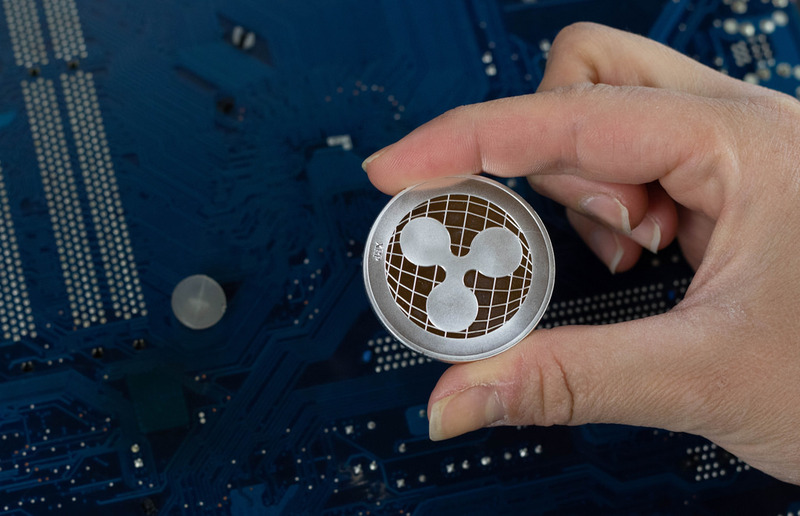 Early this year, the blockchain firm launched a program dubbed ‘RippleNet Accelerator.’ The program focuses on offering financial incentives to institutions that contribute to the promotion of Ripple Payment system. The blockchain firm invested $300 million in this program.